Welcome to the Wagner lab! 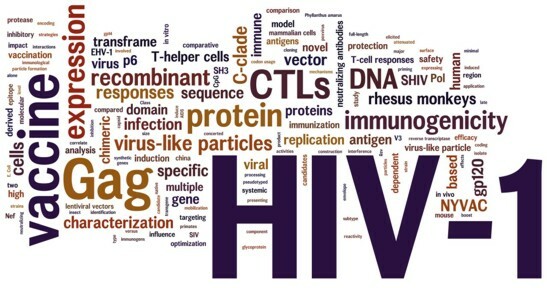 The group is dedicated to the development, and preclinical as well as clinical testing, of HIV candidate vaccines. According to the necessity of rational vaccine design the group is focussing on various aspects of epidemiology, viral pathogenesis and morphogenesis, HIV replication, and vaccine manufacturing, including preclinical and clinical monitoring of antigen-specific B- and T-cell responses. The group is fully financed by national and international grants such as the Bavarian Research Foundation (Bayerische Forschungsstiftung), the German Ministry of Education and Research (BMBF), the European Union and the Bill & Melinda Gates Foundation.